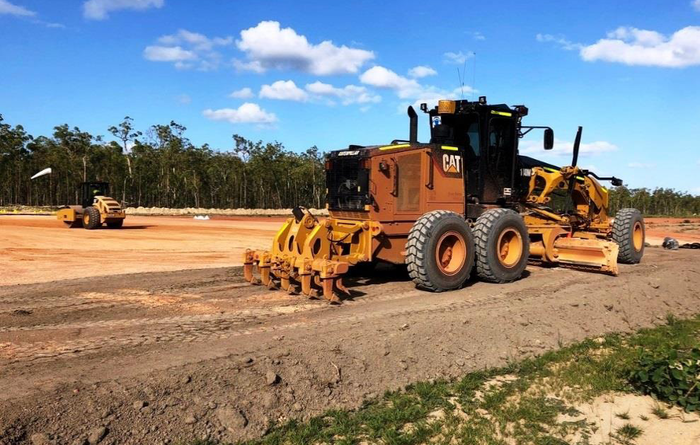 Mining starts back up again in Weipa as the Bauxite Hills mine reopens. 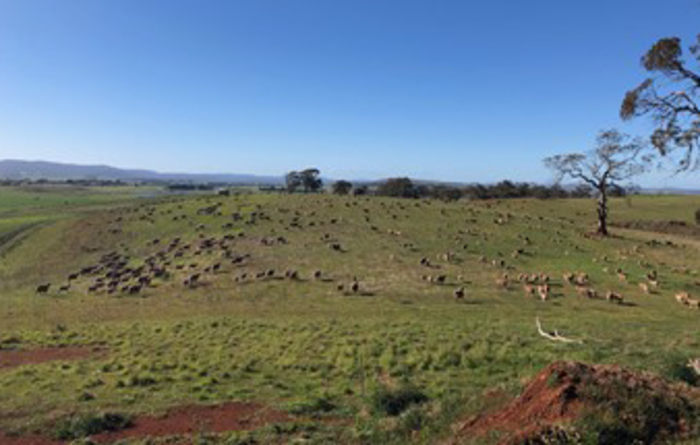 Storm impacts expected to still be felt in the next quarter. 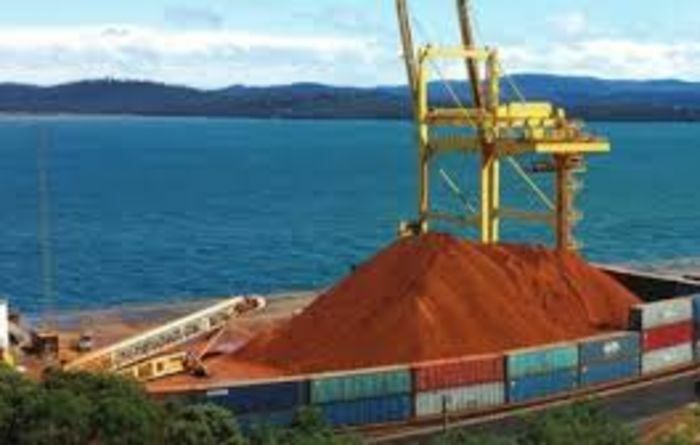 23,900 tonnes already at the Bell Bay Port awaiting loading and shipping. 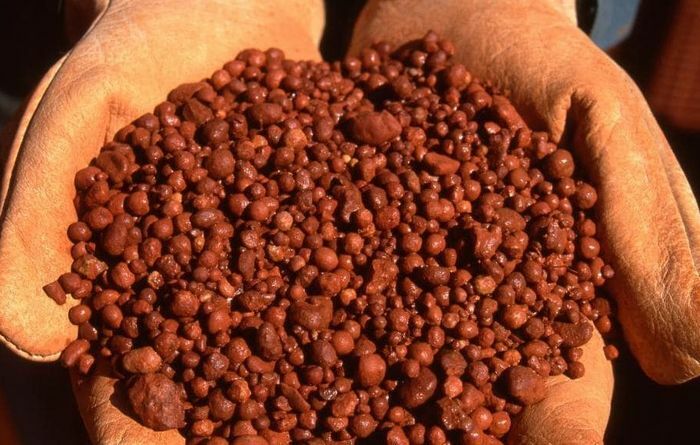 Three-way deal to ship Binjour bauxite to China. 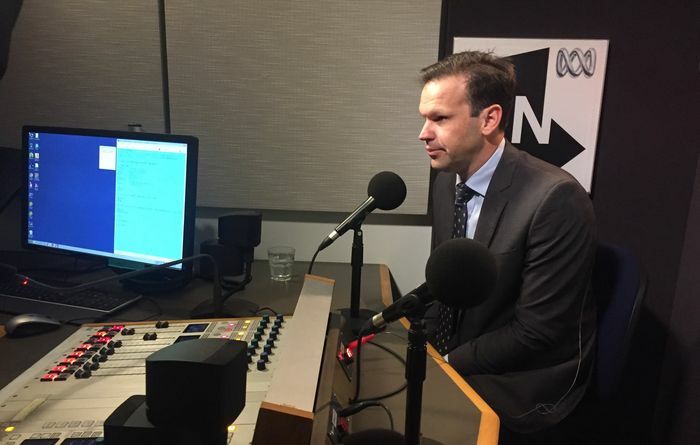 Minimum royalty rate to stay on bauxite exports but QRC head Macfarlane still not happy. 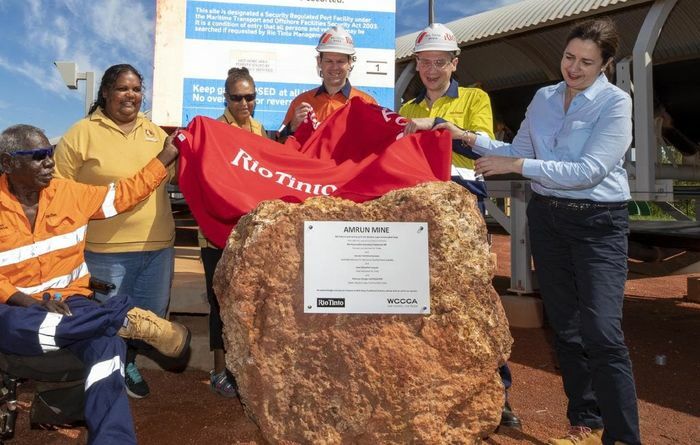 Amrun replaces Rio Tinto's soon-to-be depleted East Weipa mine. 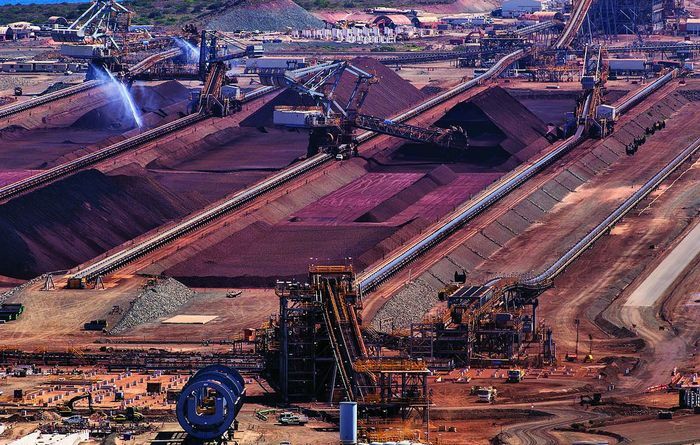 Australia still a resources powerhouse. 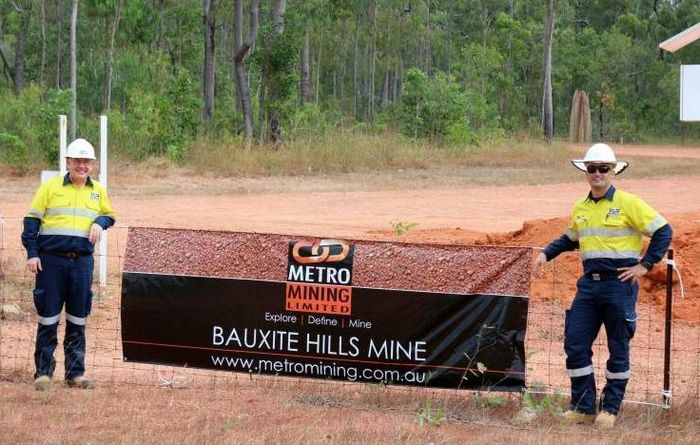 With the wet season on its way out Metro gets ready to start things up again at Bauxite Hills. 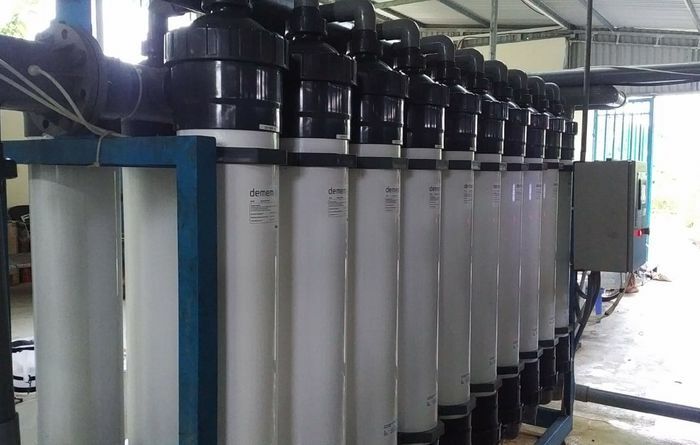 De.mem has managed Amrun's water treatment plant on a monthly contract since 2016. 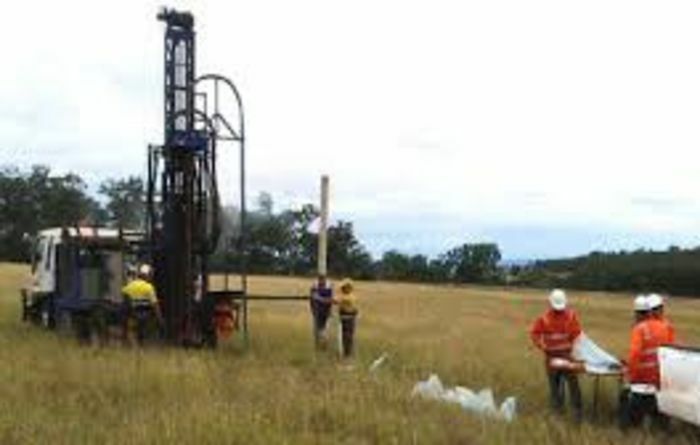 Mining and screening starts at Bald Hil. 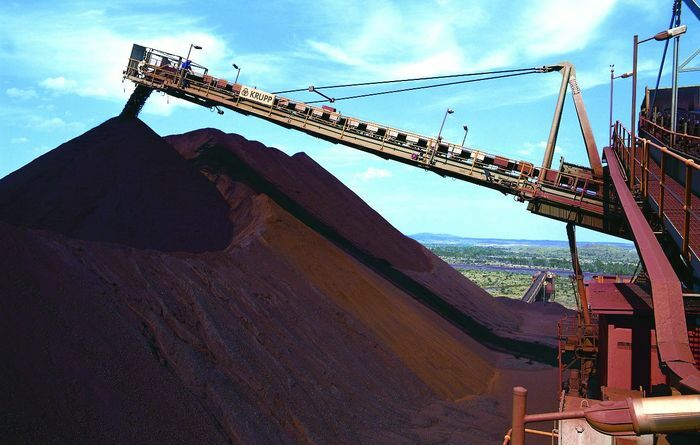 Pilbara iron ore production up 2% year on year and bauxite production remaining strong.